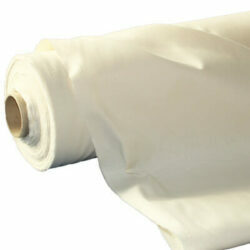 Upholstery fabrics online. 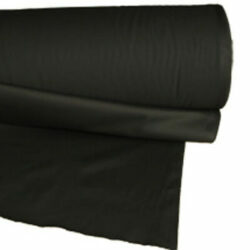 One of the largest range of upholstery and re-upholstery fabric range on the internet. 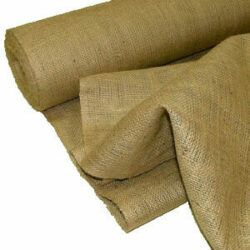 Specialising in upholstery hessian, Natural Platform Cloth, Black Platform Cloth. We have upholstery samples available. 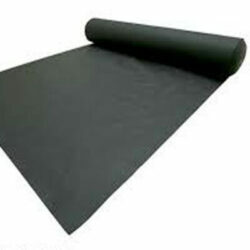 Black cotton and polyester fabric, fire retardant, used as a bottom layer to your upholstery. 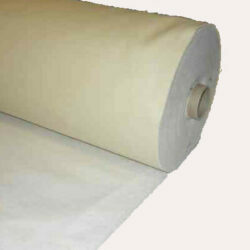 Cotton and polyester fabric, fire retardant, used as a bottom layer to your upholstery.